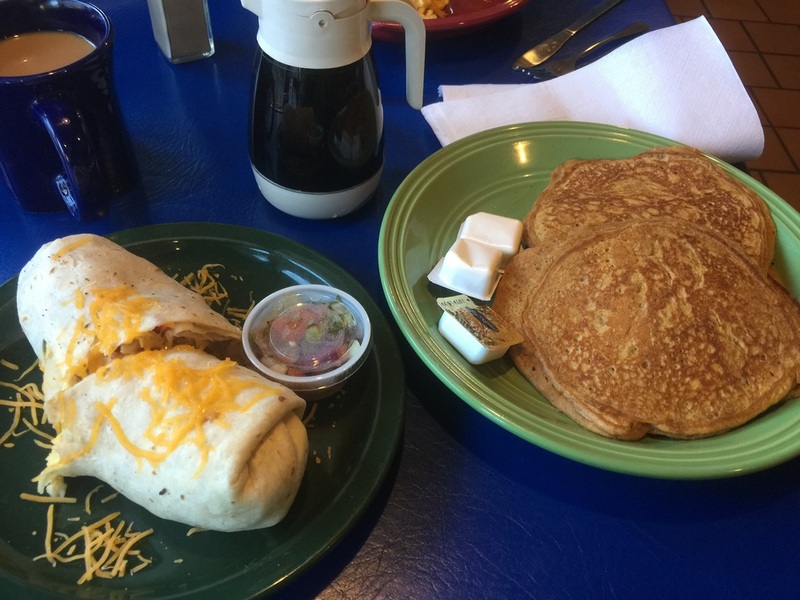 Started our day off with breakfast at the restaurant next door to the Nantahala Outdoor Center. Totally worth it, carried me throughout the day. Weather started off frigid, but turned out alright. Snow melted throughout the day, and for most of our hiking the ground was still frozen and not a muddy, wet mess. Slack packed for the first time today, made the trip a bit easier. I took the opportunity to walk slower and enjoy the scenery a bit more than usual. Still felt a bit naked without all my stuff, but I got over that soon enough. Is hiking and avoiding people any different from staying at home and avoiding people, other than getting to spend more time with my wife?